Age :: Debt and who will take care of Grandma? In 2000, 6.8 percent of China’s vast population were age 65 or older. By 2025, 13.4 percent of China’s population will be age 65 or older. So what does that mean for ordinary people? 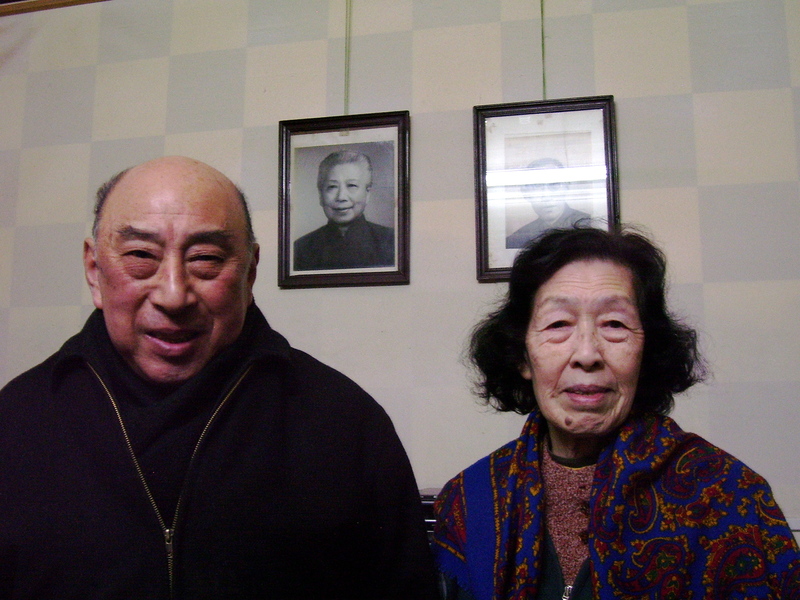 China depends on families to look after the health and welfare of its elderly population. The one-child policy has been effective in stabilizing population growth, but the replacement population is skewed to males. China may need a gender based immigration policy to continue a stable replacement worker population to continue the growth which can support the rapidly aging population through individual care or a national pension scheme. China will always have a vast population, so that demographic impacts may not be as deep, but widespread. The political history has been to shift populations around the territory in order to support continued growth, populate empty areas and stimulate development. However, soon China will have a top heavy aged population — and the stereotype that Chinese are long-lived applies here — with many of those elders without family members to care for them. Some of those sole offspring did not survive or did not reproduce because of the under-representation of females since the one-child policy took effect. Some emigrated. China will have to revisit the current policy on pensions and health care. This may provide emerging market opportunities for developed nations to provide China with services such as elder care and health care delivery. And, look out China, under-educated, unskilled American females may be headed your way to pick up prosperous spouses. Did you know…..China’s public debt as a percent of GDP — 16.20 (2008 est. ), #101 on the global list. India’s public debt as a percent of GDP — 61.30 (2008 est.) # 23. The public debt of the United States — 60.80 in relation to GDP (2007 est.) #24 on the list. The U.S. was only a notch ahead of India on the amount of public debt as a percentage of GDP in 2008, using data prior to the global economic implosion. While India and the U.S. will retain their robust populations to continue economic dynamism, by 2050 half of the U.S. population will be middle-aged or older. India and the U.S. have similar profiles of public debt in relation to GDP, but working-aged population is projected to diverge. This will impact U.S. ability to sustain its economic growth pattern in relation to mounting proportion of public debt. If the U.S. enhances trade partnerships with the more stable and growing economies such as India, the U.S. economic outcome may improve. Great-Grandmama may be able to afford a caregiver — a sponsored immigrant from India who speaks excellent English and has nursing training. The skillful manipulation of the essential story of the conflict between the U.S. with al-Qaeda has left the U.S. on the wrong side of the story. And make no mistake, in the information age, it is all about the story that plays online, on mobile phones, television, on video and film. Viral messaging moves images and information faster than governments can perceive, let alone respond or manage the message. Today’s message is repeated, expanded and changed as the reteller (retailer) sees fit. The U.S. should use its considerable expertise in psychology and its thousands of highly skilled civilian psychologists (as well as military psychologists), regional cultural specialists, creative story tellers, film directors and others, to produce a sophisticated narrative to manage the information strategically to turn the story in a different direction. It is essential to understand how to deliver the message to a culture, region and social setting that is completely different than the U.S.
Al-Jabouri, Najim Abed (2009, August). Iraqui Security Forces after U.S. Withdrawal: An Iraqi Perspective. Institute for National Strategic Studies Strategic Forum No. 245.